Seth Rogen and friends combine stand-up, sketches and music into an outrageous comedy special that could only come from the mind of Seth. The all-star guest lineup includes Tiffany Haddish, Sarah Silverman, Michelle Wolf, John Mulaney, Michael Che, David Chang, Ike Barinholtz, Chelsea Peretti, Kumail Nanjiani, Jon Lovitz, Jeff Goldblum, Sacha Baron Cohen, Nick Kroll, Post Malone, Chris Hardwick, and Craig Robinson & The Nasty Delicious all star. 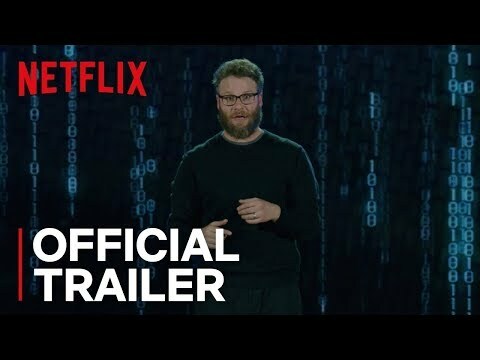 Seth Rogen's Hilarity for Charity was released on Netflix 381d ago in the US and the UK. Notify me when Seth Rogen's Hilarity for Charity is available.